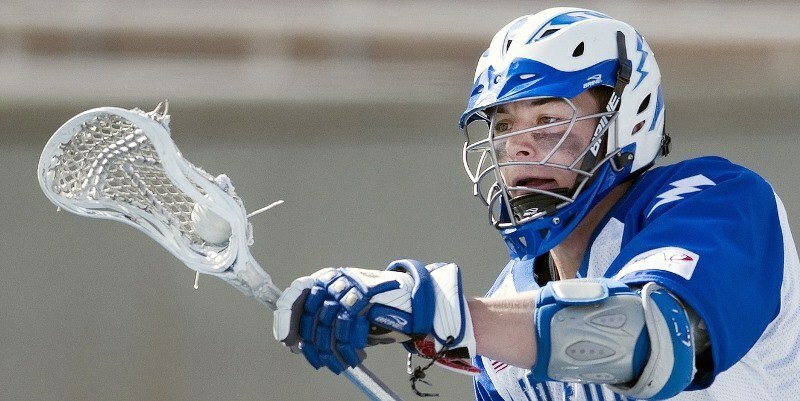 A lacrosse pocket typically comes with a hard mesh which requires breaking in before you can use it in an actual game. 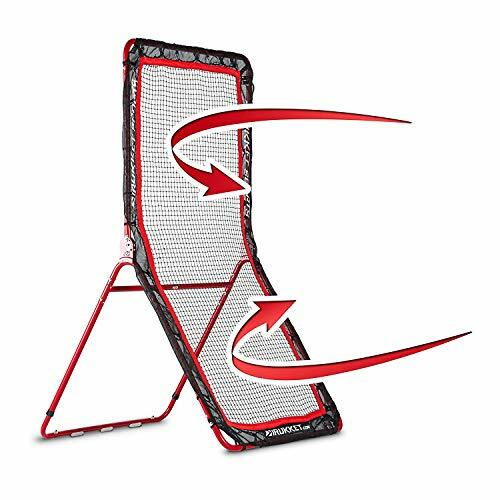 If the mesh is not property broken in, it will remain stiff and you won’t be able to catch the ball effectively or to cradle it well following the catch. There are many ways to soften lacrosse mesh. Some of them are more effective and useful than others. Here are some top tips for how to soften lacrosse mesh. 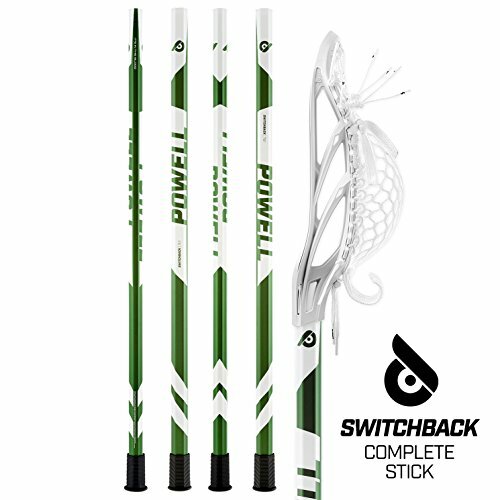 Lacrosse pockets come constructed in a variety of materials. Typically, these include woven leather, nylon and mesh. The problem with woven leather is that although it makes for a quality pocket, it requires a lot of adjustments on the part of the player. Nylon pockets are easier to break in but require extensive care. Mesh pockets offer excellent strength and durability and require little maintenance but they require a serious effort to break in. 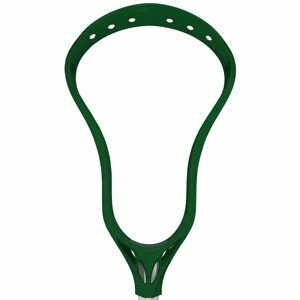 So once you have identified your lacrosse pocket as a mesh pocket, it is time to understand how to soften it to make a good pocket. 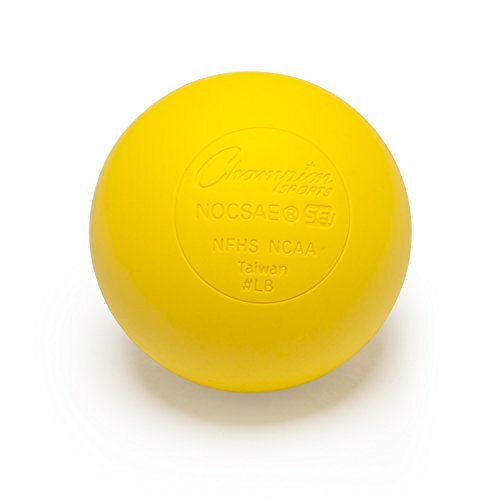 The classic method of softening lacrosse mesh is to take a lacrosse ball and press it into the mesh. This is a slow process and you need to keep doing it intermittently over many days before the mesh finally softens enough. 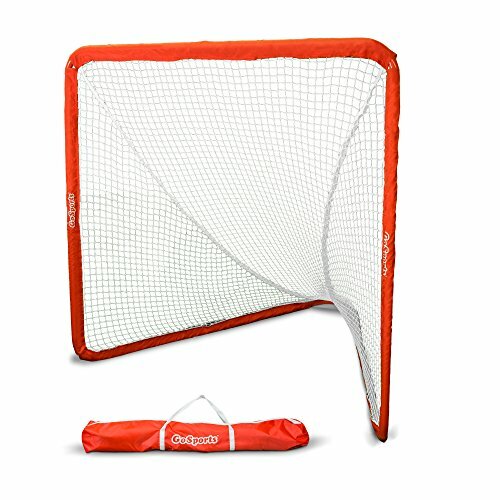 The right depth of the mesh is typically when the lacrosse ball can easily sit between the top and lower edge of the sidewall when inside the pocket. However, it also depends on your personal preferences and style. A practical way to determine the right amount of mesh softening is to practice catching the lacrosse ball with the softened mesh. If you are able to catch and retain the ball well, the mesh has softened enough and is good to go. 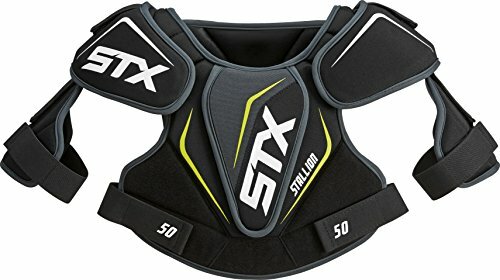 Another classic way of breaking in lacrosse mesh is to actually practice catching with it. This may take you even longer to soften the mesh but this way, the mesh will soften and the pocket will take a shape that is more natural and more attuned to your catching style. 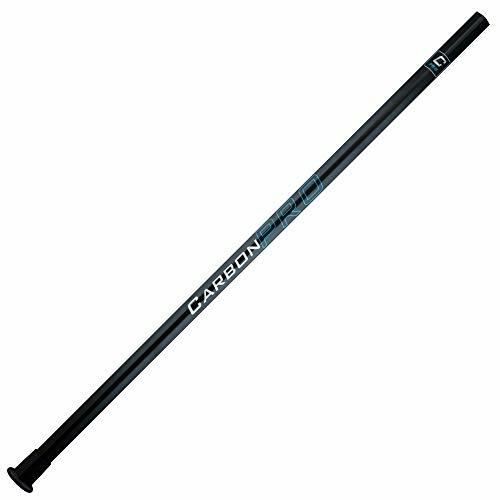 You can do this on your own by hitting a lacrosse ball against the wall and then catching it with your stick. 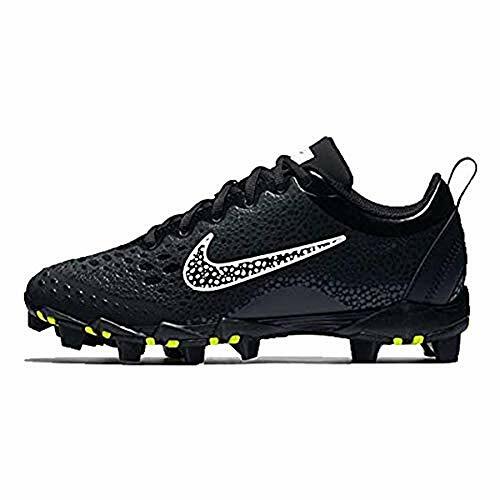 Initially, the mesh will be stiff and the ball will experience serious rebound. But gradually, it will soften perfectly. If you’re not into the method mentioned above, there is a more convenient and quick way to soften lacrosse mesh. This requires a small tool called a pocket pounder. A pocket pounder is typically a mallet-shaped tool with a lacrosse head. You can use it to pound the mesh on both sides until it softens it. To speed up things even further, you can use a bit of warm water. Pour the water on the threads while you pound it with the pocket pounder and you will be able to soften the mesh sooner. A number of quality fabric softeners are available which allow you to soften lacrosse mesh in virtually no time. However, it is important to use the fabric softener correctly. In order to do so, you will need a bucket half filled with hot water, a cup-full of fabric softener and your lacrosse stick. 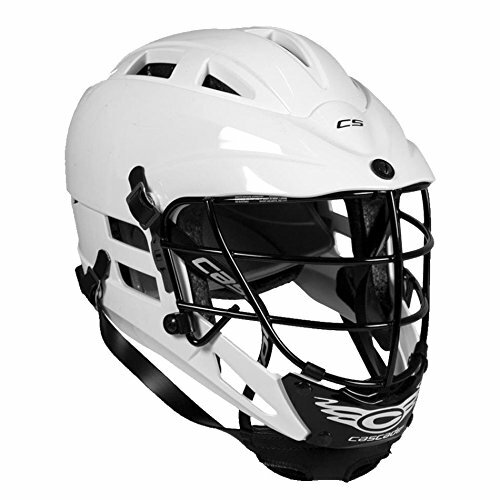 Place the lacrosse stick in the bucket so that the mesh is fully covered in hot water. Now add the cup filled with fabric softener to the water and let the mesh rest in the solution for nearly half hour. Then take out the mesh and rinse it with clean water. By this time, the mesh will be soft enough so that you can easily turn it into a pocket of your preferred size. 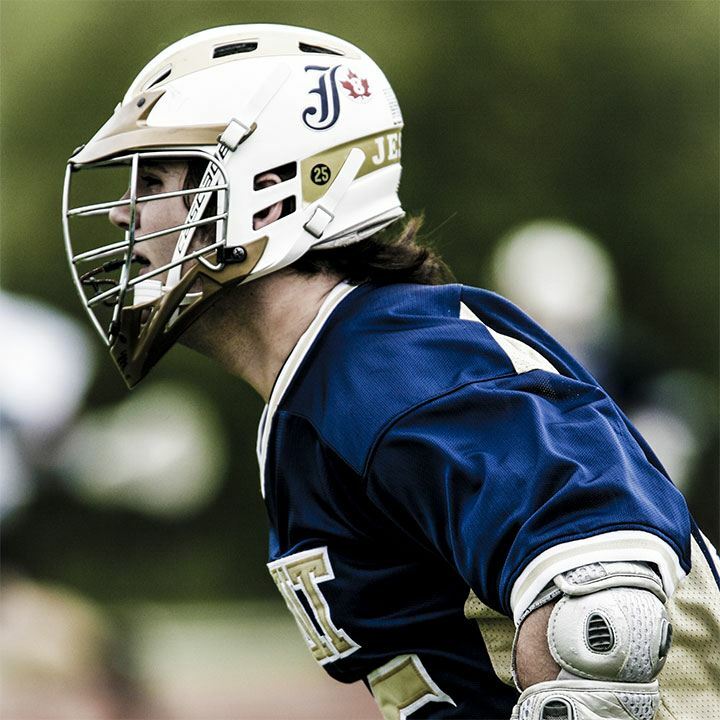 The standard way to soften lacrosse mesh is, as stated in the classic methods above, simply to practice it and pound it with an actual lacrosse ball. That should soften the hardest mesh given the right time. However, in some cases, such a method can take a very long time. And then there are the unconventional methods. The fabric softener mentioned above is one such method. 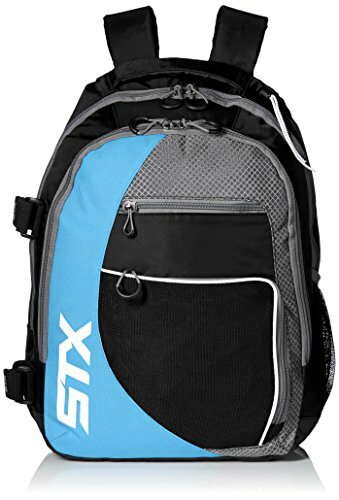 A number of other methods are used by players to soften lacrosse mesh. This includes using untraditional fluids such as hair conditioners to soften up the mesh threads, working the interior of the pocket with the barrel end of a strong baseball bat or use crazy solutions such as a dip in paint thinner. 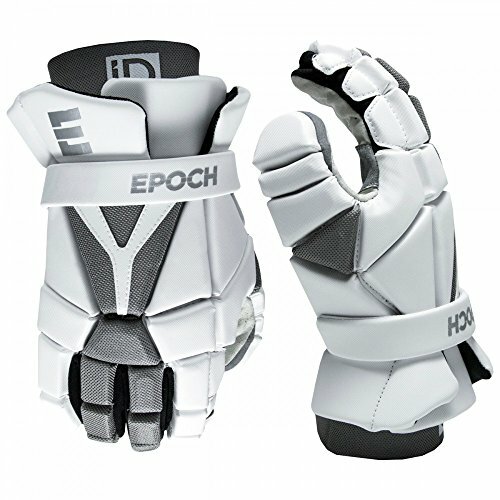 So basically, it is quite possible for you to come up with your own unconventional solution to soften lacrosse mesh. However, it is worth nothing that some methods are safer than others. Using paint thinner, for instance, is not advisable since it is somewhat dangerous and the results can be unexpected. So experiment with different softening materials while staying on the same side. And at the same time, remember that sometimes the fastest softening method is not the best. So be ready to patiently wait for the mesh to soften, no matter what method you use. Lacrosse: Turning Violent Personalities to World Class Athletes. © 2017 - 2019 Lacrosse Runner LLC. All Rights Reserved.